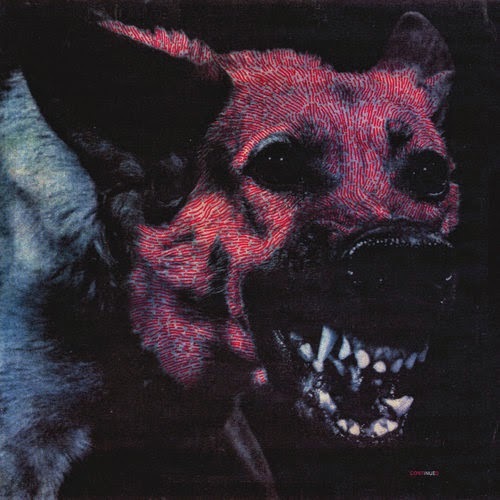 I had no idea what to expect when I picked up Under Colour of Official Right, the sophomore record for Detroit post-punks Protomartyr. The cover of the snarling mongrel dog gave me a sense of what to expect. Except - this isn't a metal throwback, a punk bile purge, or a wailing slur of misbegotten angst. No. 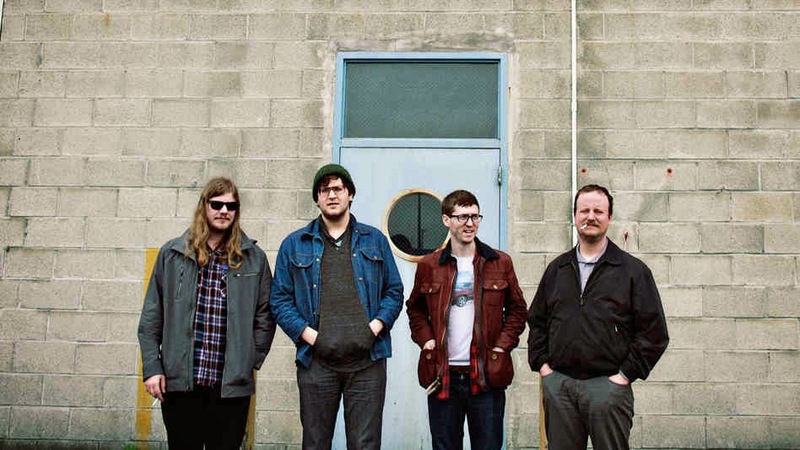 Protomartyr many be the smartest band of their ilk going round for a number of reasons. Firstly, the lyrics are overly verbose and literate, referencing novels, news stories and diatribes; the vocal are delivered in a mixture of distanced confidence, barely contained anger, and feigned disdain that barely masks the chagrin at life's opulent disgraces; but its the instrumentation here that slays me. Everything is so tempered, bled out in increments, fitting together like a jigsaw puzzle made out of sinew and bone, a boiling machination of tension and sweat-drained intensity. If Interpol could just have a bit of fun, and read the papers once in a while, listened to a glut of 90s Chapel Hill bands (and Alice In Chains...) and watched The Sopranos for kicks, maybe they could have followed Turn On The Bright Lights with something akin to the braced aggression in silken throes that is Under Colour of Official Right. But they didn't. Protomartyr did. Not afraid to tear things asunder nor fly brazenly for the stadium sun - this has been a long time coming. Pick up Under Colour of Official Right through Hardly Art here. Great review of a great album!! !